Great quiet location West of Knight Street. 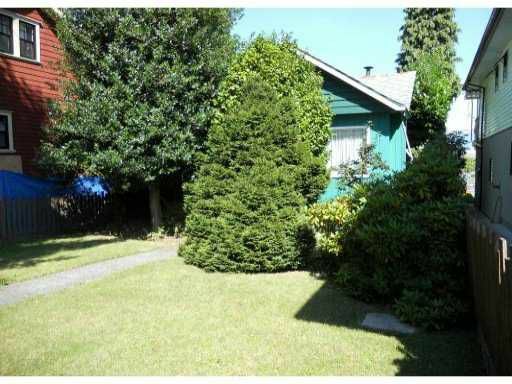 Primary value in large 33x144 (4752sq ft) lot with lane access. House is quaint and clean. Lots of covered parking with single garage and additional carport.